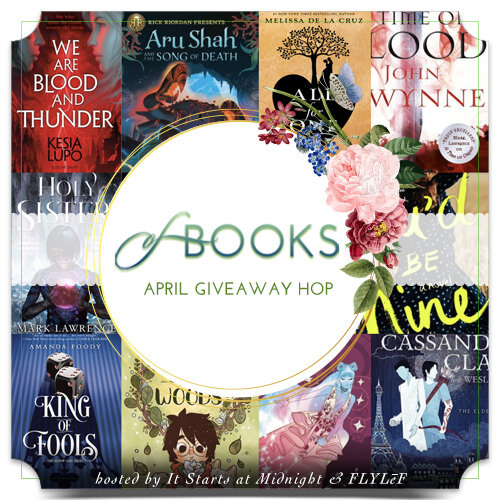 This month, I'm featuring The Other Side of Lost by Jessi Kirby! 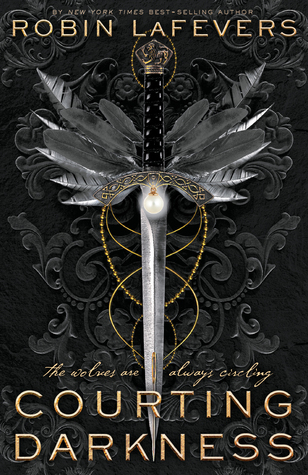 I haven't read The Other Side of Lost, but I've read a backlist novel by Jessi Kirby and really enjoyed it. 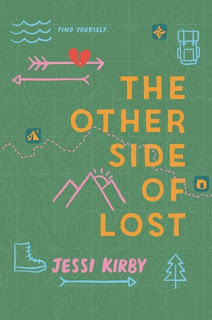 The Other Side of Lost is an interesting one; it is the story of a social media star who decides to hike the tricky John Muir trail in memory of her cousin, who died. Today's post is going to be a little less science-y than usual - I'm going to talk about the national parks! Well, nature is science-y, so it fits to an extent. The John Muir trail isn't technically part of a national park, but I want to relate the hiking trip to the national parks, so I'm going to do that. The national parks of the U.S. are some of the pride and joy of the U.S. One of my bucket list goals is to visit all of the national and state parks. So far I've not been to any of the national parks. Wikipedia has a page listing all 60 national parks. There are so many! 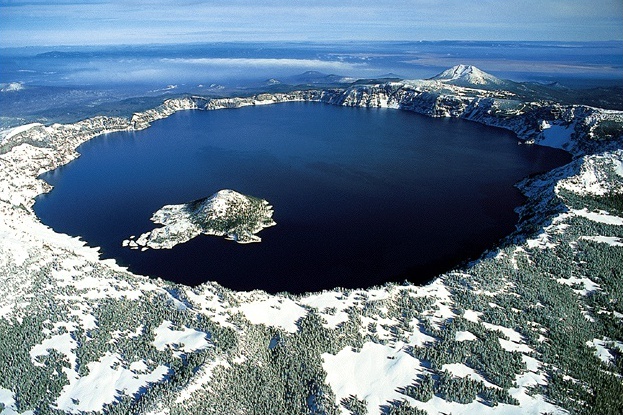 The one I would like to visit the most is Crater Lake, in Oregon. I would also love to check out Shenandoah, in Virginia, which is the closest national park to me. And I may have the opportunity to do so in September! September 22nd is National Public Lands Day, so a bunch of national parks are going to waive the entry fee (which is pretty cheap anyway, but this gives you an excuse to go). Shenandoah National Park is a participating park! Recent articles published by the New York Times and CNN have detailed how national parks across the U.S. experience the same ozone levels as major U.S. cities. When you think about national parks and nature, you probably think of clean air, pristine forests, crisp fog, that sort of thing, right? Not smog and air pollution. According to CNN, the cause of such ozone levels for some parks is the power plants upstream of the parks. With certain parks being located downwind of coal-fired power plants, this cause unfortunately makes sense. This is especially true in states like California. Air quality monitoring has been done for years, and it shows that state parks are receiving terrible air pollution. Check out the New York Times' article on this as well. I wanted to highlight national parks today even though the correlation is loose, when talking about the book at hand. (Although, to be fair, the John Muir trail passes through several national parks, including Yosemite, Kings Canyon and Sequoia National Parks.) National parks are something we Americans take for granted. They exist, they're available, they're always accessible. But what if they weren't? What if the government declared that public lands like national parks could be used for oil drilling or pipelines or farming? National parks may not survive forever, and that's an unfortunate reality we may have to face. My bucket list includes visiting every national and state park. I'd love to visit at least one this year (probably Shenandoah). I highly encourage everyone to check out national and state parks and support our treasures! I just love visiting national parks, but yeah I am not surprised that power plants and other facilities are causing them damage. My favorite one so far is Glacier National Park. National parks sound amazing. We don't have that kind of nature here in Belgium so it would be amazing to visit someday.